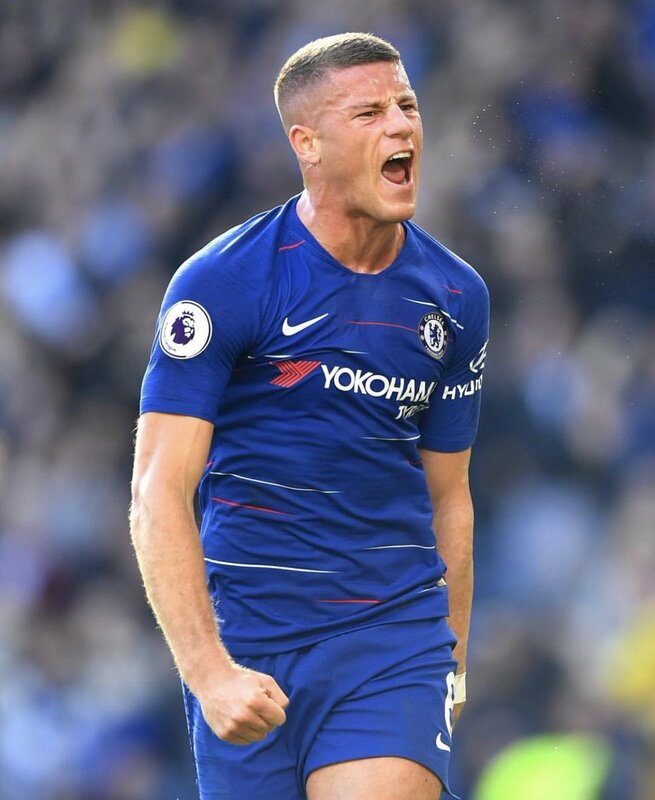 Barkley’s struggles with a nagging hamstring problem saw him barely featuring for “Chelsea after joining them in the second half of the previous campaign and this cost him a place with the Three Lions for the summer World Cup. “ However, with the current run of form, he “has managed to revive“his national team fortunes and he could be there to stay with the Three Lions after continuing his good patch at club level. The attacker celebrated a long-awaited call-up to the national team this month with a goal and an assist against Southampton and he has since shown continuity with two goals and as many assists in the two matches which have followed. Barkley may feature from the bench in midweek when the Blues entertain Frank Lampard’s Derby County in the League Cup fourth round. The Blues secured a 2-1 comeback win over Liverpool in the previous round.